Because when your only interactions with a business are online, it’s worse. You’re asking someone to take a trust fall with you while blindfolded, having never seen the ground behind them, or knowing just how quickly you’ll catch them. Your digital downloads are worth the price. Your product delivers on the value it promises. Their sensitive data is safe in your hands. It’s a lot to ask of a stranger. To make the ask go smoothly and sell digital downloads, you need to present your product -- and business -- in the best possible light, especially on your sales page. Today, we’ll look at how to create a sales page people can trust, but before we dig into how to do that, let’s look at the facts behind trust. What makes a sales page or business trustworthy? Think about an online business you trust. What made you trust them? 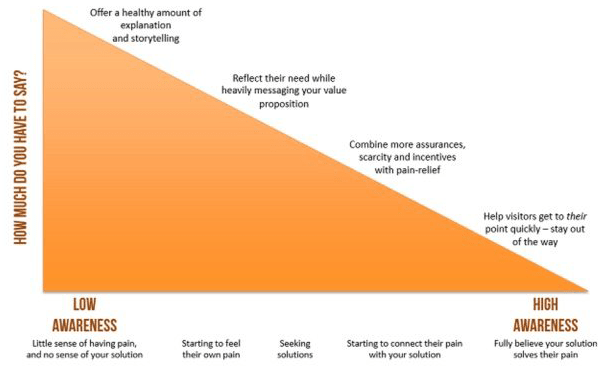 Can you point to any single facet that tipped the scales for you, or was it a combination of events and features that made you willing to work with them? Maybe it wasn’t about them at all. Maybe it was someone else who told you the business was trustworthy, and that was good enough for you. 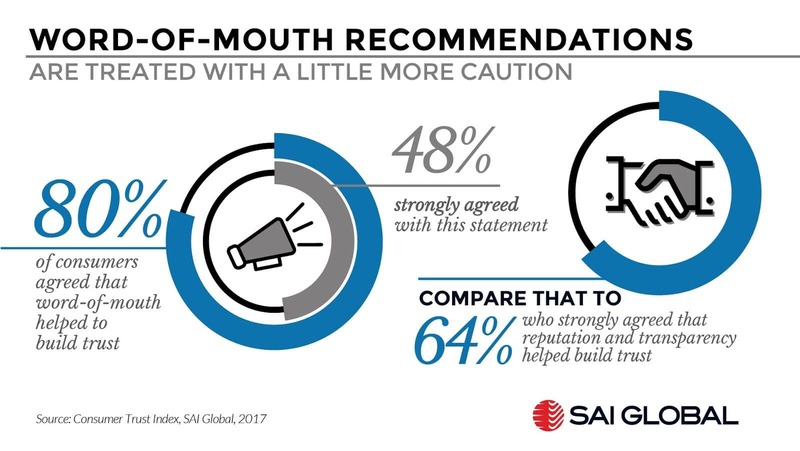 80% of people say that word-of-mouth inspires trust, so you wouldn’t be alone. Now change directions and think about a business you don’t trust. You can probably narrow down on exactly why you wouldn’t do business with them. Maybe they have inconsistent content chock full of typos -- more on that later -- or their design doesn’t look professional. Whatever the reason, the result is the same: they lose you as a customer, especially if your digital download comes with a big price tag. 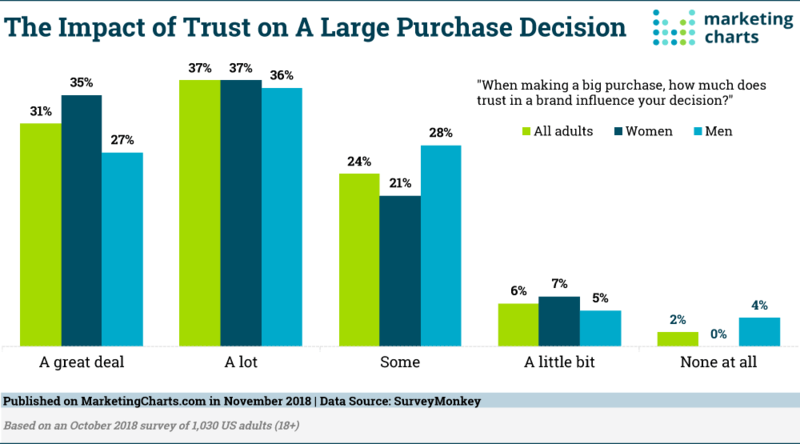 After all, more than a third of all adults say trust plays a significant role in their big purchase decisions. So what gives? Why is it so easy to narrow in on what makes a business suspicious to us, while explaining what makes them trustworthy so nebulous? As it turns out, humans are a trusting species. We’re also naturally irrational creatures who, at default, make decisions from the heart and not the head, even if we aspire to be as Spock-like as possible. And all of that goes out the window when we’re stripped of human interaction via technology. Humans don’t trust someone -- or something -- when moral decisions are made on a cost/benefit analysis, the way robots and (unfortunately) some businesses operate. So if they don’t know you or your business on a personal level yet -- they probably don’t -- customers are forced to make decisions with their rational brains and look at individual factors of trust before deciding if they’ll take the plunge with you. It can get pretty granular. 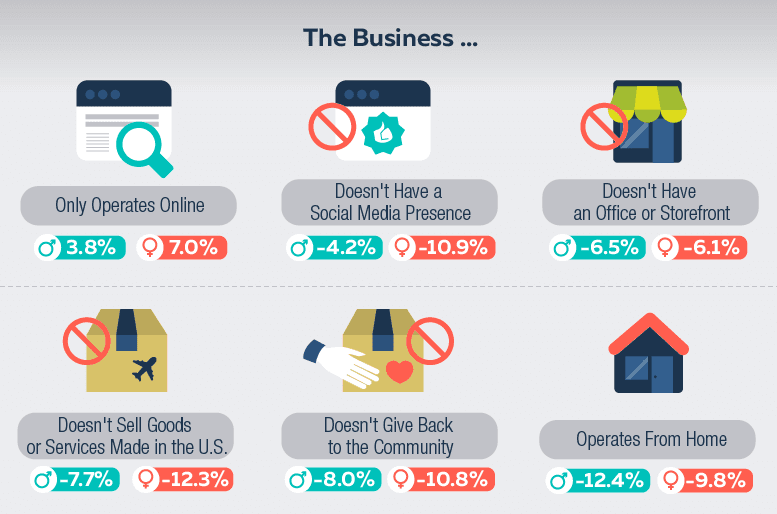 Check out the reasons people won’t do business with an entrepreneur (aka, a microbusiness). Scary, right? Trust is one of the few areas where online marketplaces can really benefit creators. But this is where it gets interesting. It turns out trust is as much as a physiological reaction as it is psychological and the magic ticket for earning -- or losing -- someone’s trust depends on a hormone called oxytocin. The more we trust someone or something, the higher our oxytocin goes (and vice versa), which means the more people can trust your sales page, the higher their oxytocin, and the more likely they are to convert as a customer. In an experiment where participants sent money to strangers, those with higher oxytocin levels offered twice as much cash to an unknown individual than those without elevated oxytocin. Put in plain terms, they were less suspicious of strangers. Conversely, later experiments by the same scientists revealed that high-stress levels inhibited oxytocin and increased distrust. 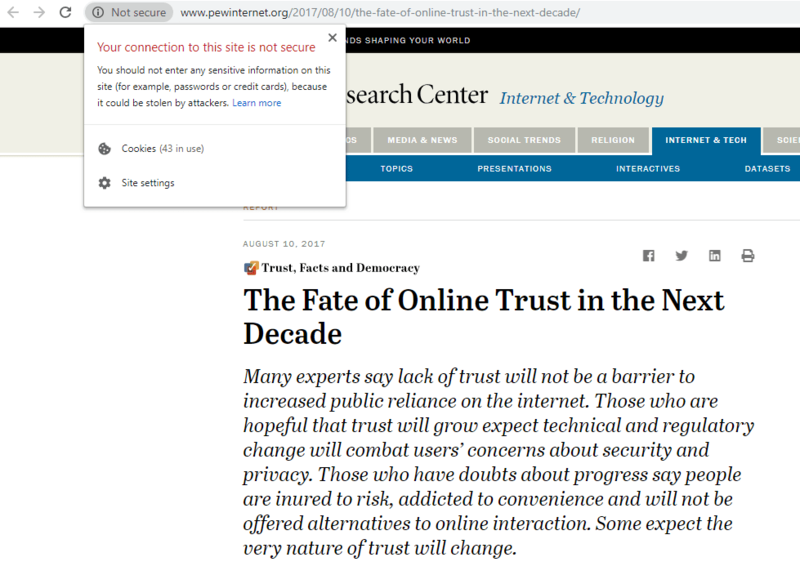 All of which is a very complicated way to say that a trustworthy page is one that appeals to the irrational, heart-over-head side of humans, connects with the customer, and reduces the stress placed on the user. Remember how we said humans are naturally trusting? That’s especially true with other humans. It’s the heart of why testimonials are so powerful for sales. Asking someone to trust a business is one thing, but asking them to trust another customer is far easier. People believe online reviews as much as if a friend shared their experiences. Asking for feedback to display is worth the challenge. Social proof -- i.e., validation from other users -- gives your business credibility. Social proof is also why we’re willing to wait an hour for a crowded restaurant as opposed to ten minutes for a deserted bistro that no one has ever heard of. Humans heed the herd. 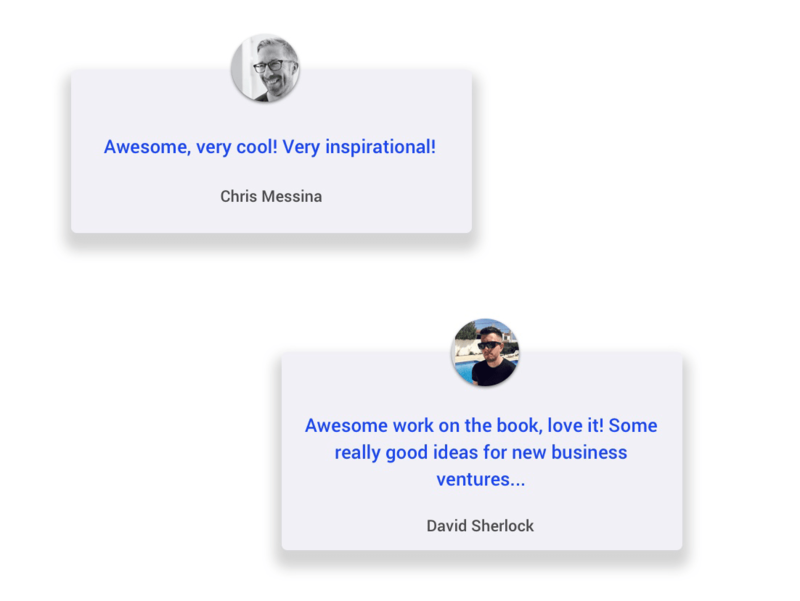 So in addition to featuring your customers’ words, adding logos of publications you’ve been featured in and companies you’ve worked with sends the signal that you’re trustworthy. Just adding logos helped increase Voice.com’s conversion rate by 400%. ...and on his complementary digital download sales page. Interestingly, while concision is often the content marketer’s abiding law, the more detailed your social proof is, the better the results. In the best case scenario, your social proof should add a storytelling element to your online marketing. That’s what Klientboost discovered when they added more details to a client’s landing (i.e., sales) page and saw a conversion uplift by 19.8%. Worried that doing so will make your sales page too long? It turns out concision isn’t always a winner when it comes to page length, either. When you see harrowing statistics like the average bounce rate of informational pages, you might be tempted to pack everything you can in as minimal form as possible -- but that could be a mistake. There’s no hard-and-fast rule about the length of a sales page; rather, it’s contextual, depending on your product type, price tag, and audience. If your product requires more explanation or your brand is unknown to the audience, you need longer sales pages to make your case. Just make sure that your longer pages are optimizing the “above fold” (before users scroll) content. 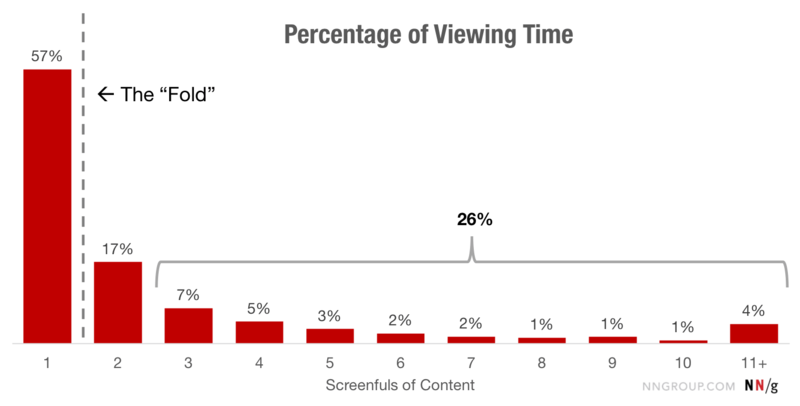 While research shows that users are scrolling vertically more than they used to, the above fold area is still the sweet spot for hooking their attention and convincing them to stay. Add that with stats like it takes 0.05 seconds for users to form an impression of your website and decide whether they’ll stay on your sales page or head back to the search engine, and the necessity of optimizing the above fold area can’t be understated. 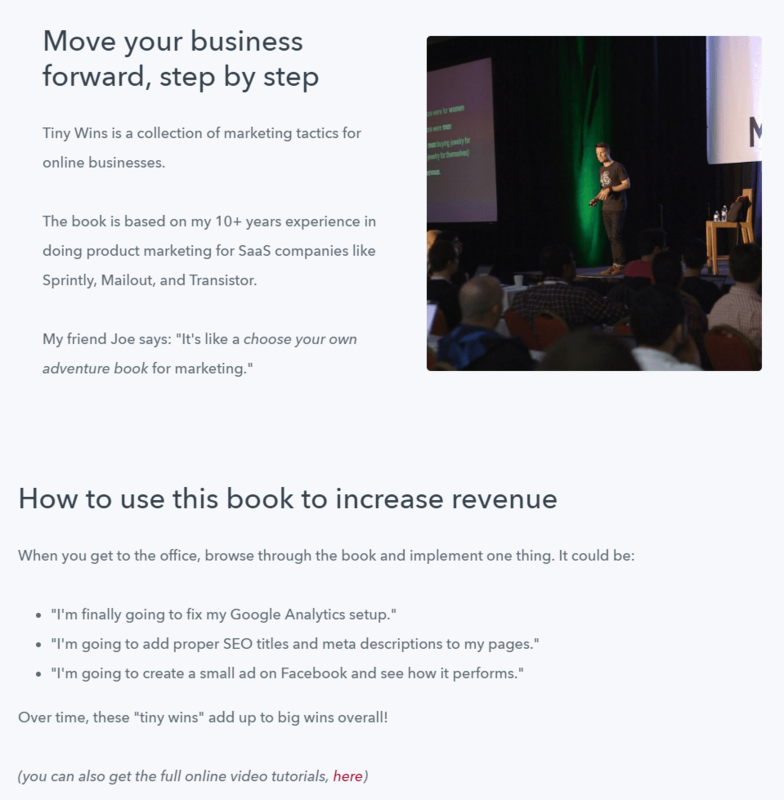 Redesigning Moz’s sales landing page to six times its original length gave Conversion Rate Experts the space they needed to tell the product’s story and make more sales. 52% more sales, in fact. “What we’ve discovered from many client consultations around the world is this: what counts is not how long your page is but rather how engaging it is,” says the award-winning conversion rate optimization agency. Ergo, if your product takes some explanation, your business is unknown, or your audience is skeptical, it’s not just OK to create a long-form sales page for your digital downloads, it’s necessary to earn their trust. Just look at the contrast in how Justin Jackson, who has carved himself out over $100,000 on Podia, handles his digital download sales pages. 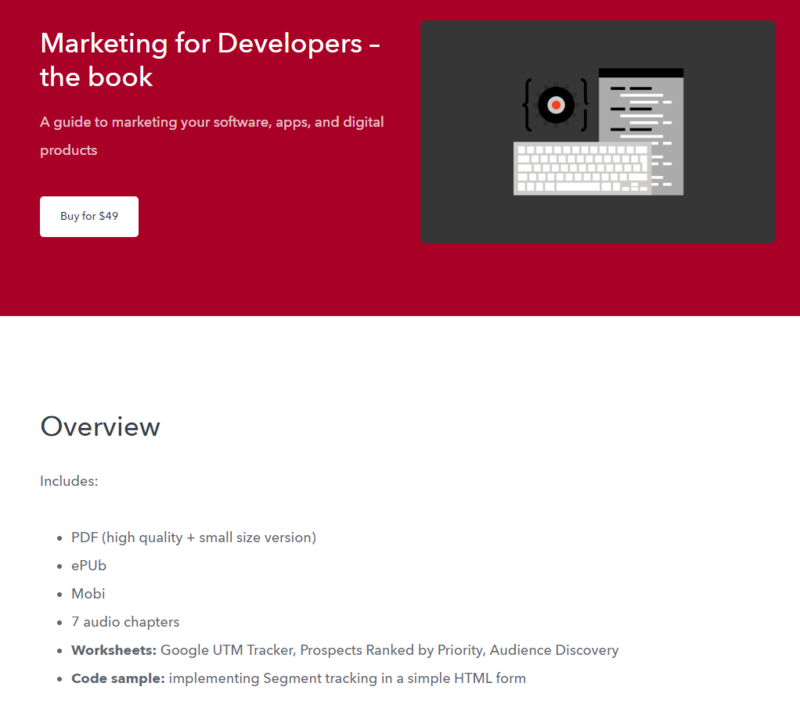 His page for Marketing for Developers is short and sweet: it’s a straightforward product and doesn’t require much explanation. His page for Tiny Marketing Wins, on the other hand, merits more content. What the book will provide isn’t immediately clear by the title or files, so he takes the space to explain it. Earning someone’s trust takes longer than thirty seconds, so if you need to overcome objections and reassure customers with more information, make your sales page as long as it needs to be to accomplish that. And, make sure your content is written in a voice that your customers understand. People like me (marketers) tend to sound like a broken record after a while. But there’s more than one way to write on sales pages. The important things to remember with copy is that it’s consistent, understandable, and correct. If people have to bust out a dictionary to understand you, they won’t stick around. And if they have to squint to read through your typos, they won’t bother with that, either. For the best case results, write in your customer’s voice like HubSpot. Or better yet, steal your copy from user feedback directly, putting actual customer words to your page to explain concepts and products. Doing exactly this during a website redesign improved conversions by almost 100% for HubSpot. But how, you might be wondering, does all of this relate back to trust? It goes back to that natural propensity for trusting each other thing. We trust what’s like us more readily than we trust what’s not like us, so when a business reflects our word choice, they’re much easier to relate to and trust than a business that uses far-reaching words that don’t resonate with a customer’s goals. And, when it comes to making sure your content is error-free in the process, that relates back to your credibility. Typographical errors are some of the hardest-hitting knocks to your business credibility (and they don’t do much for your readability, either). Though interestingly, the biggest impact on credibility is less about the content itself, and more prominently determined by your content is presented. Want to make your sales page instantly more trustworthy? 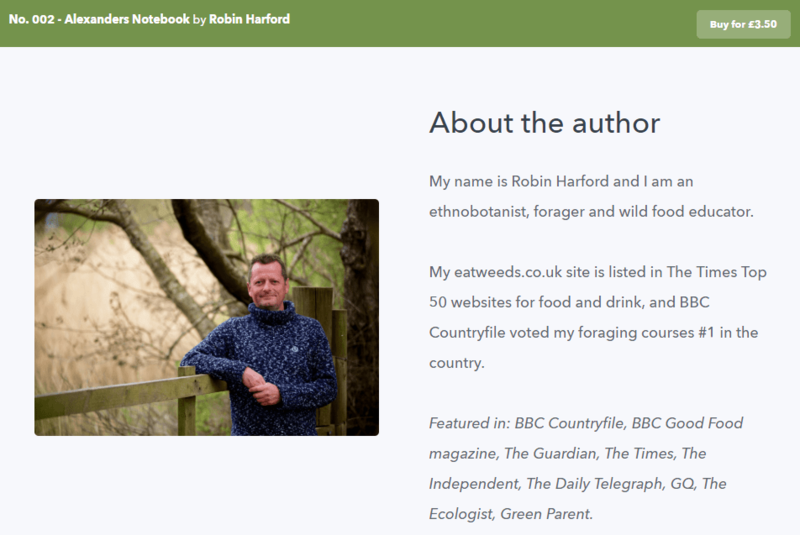 Put your picture on it the way Robin Harford does. It really is that straightforward. 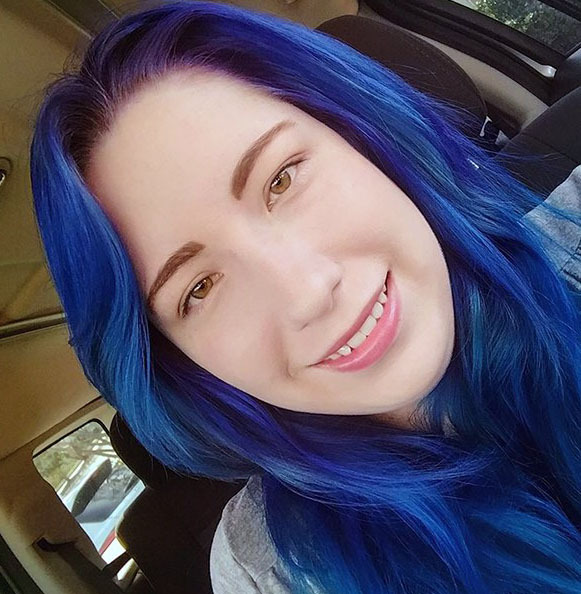 Adding human photos, especially those which include facial characteristics, increases trust, improves a user’s first impression of a business, and uplifts conversions. And it definitely should be a short video. 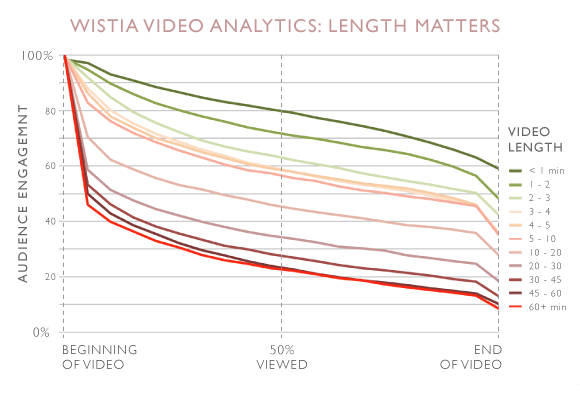 Engagement starts dropping from the moment a user hits play and stays highest when the video is under a minute. So introduce yourself and your product on your sales page. The human touch builds trust, and that builds your bottom line. It’s as simple as that. When a customer gives you their financial information, they’re putting something precious in your hands. 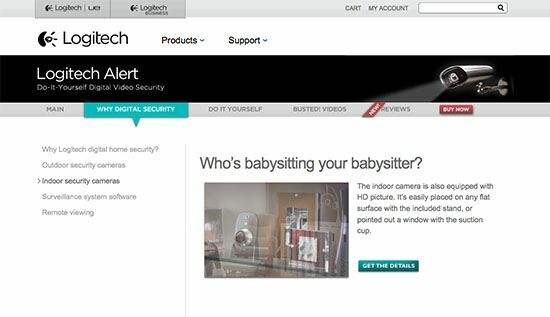 If your website security is compromised, then your customer is compromised, too. It’s something Google knows, and with recent Chrome updates, makes sure its users know, as well. Websites that lack SSL encryption no longer pass under the radar for Chrome user. Now, if a user is navigating your website and it isn’t encrypted, Google lets them know on every single page. It doesn’t matter where you go on their website. Chrome will warn you about sharing sensitive information everywhere you land. 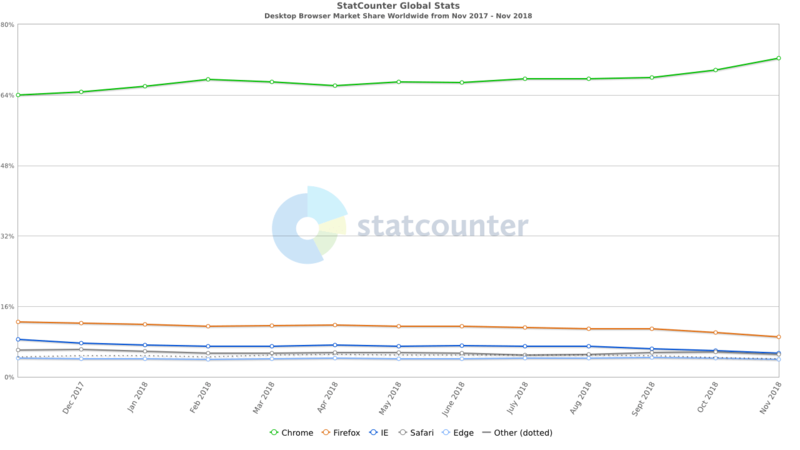 And when you consider Chrome’s overwhelming market share among users, not having an SSL certificate means most of your visitors will see that warning. That’s not even getting into the impact not having SSL, or having an expired certificate, has on users. Remember the Equifax data breach? Yeah, part of that was because of an expired certificate. There’s also this: a data breach only needs to happen once to lose almost half of your customer base for life, no matter where that customer base resides on the globe. Fortunately, you don’t have to worry about it if you’re using Podia. All the nuts and bolts of security are handled as part of your package, so your customers’ data is always safe. If you’re using another platform, you can usually get an SSL certificate as part of your hosting package, or buy them separately (necessary if you’re using WordPress to host your downloads). Of course, you could always give Podia a free spin first and save the cash and hassle. Building trust with your users and potential customers isn’t that different from building trust in your personal relationships. It takes time, hard work, and dedication. Humans are naturally trusting with each other -- but that goes away when it’s online. Then, they’re interacting with technology and not another human. The best sales pages don’t scare people into buying from you: they keep stress levels down, connect with the customer, and appeal to the user’s emotional side. If you want to make more digital download sales, your sales page needs to achieve those same objectives and humanize your business. The easiest way to do that is to, of course, add humans to the mix and provide social proof for your products. Brand logos and customer testimonials are critical additions to a strong sales page. If your product isn’t straightforward or your business isn’t well-known, you probably need more than a soundbite to explain the value. Make your sales page as long-form as it needs to be to overcome objections and doubts. Use your customer’s voice when you’re creating copy for your sales page. They’ll trust you more, understand more, and most critically, convert more. Be sure to proofread your copy, too. It’s one of the most important facets of establishing your brand as credible. Better yet, add your picture or a short video with you as the star to your product page. Adding human photos that show facial features improves trustworthiness even for unknown brands. Finally, don’t just focus on earning customers’ trust -- it’s just as important to deserve that trust by protecting their sensitive information with the necessary encryption. When you get down to it, people want to trust you. Make it easier for them by following the tips in this article to help your digital downloads -- and audience -- thrive.